L5300 Triple Black™ is a sleek, ultra-durable, feature rich customerfacing payment device designed for multilane and high-volume retailers. It features a 5.7” full-color, brilliantly crisp interactive multimedia display, signature capture, integrated keypad with side lighting, audio speaker and audio port. 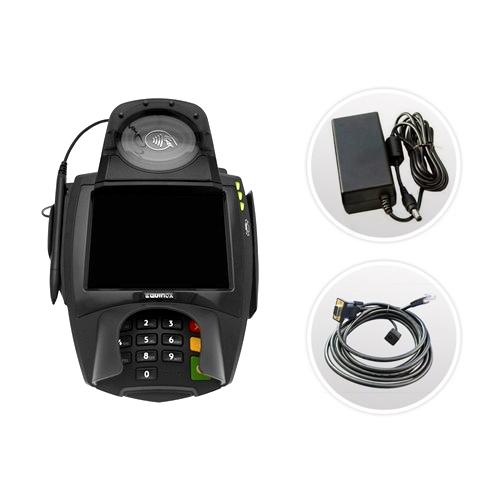 L5300 Triple Black™ is EMV/ smart card, contactless and NFC capable.